Traveler or resident, regardless, we at travelers guest house cater for the needs of residents and traveler's alike. We are located at 2 Selia Amoke close, Adenuga Street, Behind Methodist Grammar school Bodija, Ibadan, Nigeria. We offer well furnished rooms, onsite parking, excellent customer service and many more at an affordable price. Our services are not only meant to make you comfortable, but to make your stay memorable. Our rooms come with ensuite bathroom and toilet, fridge, wardrobe, television. We combine ultramodern facilities with comfort to ensure maximum customer satisfaction. Our rooms are of various types depending on your need. 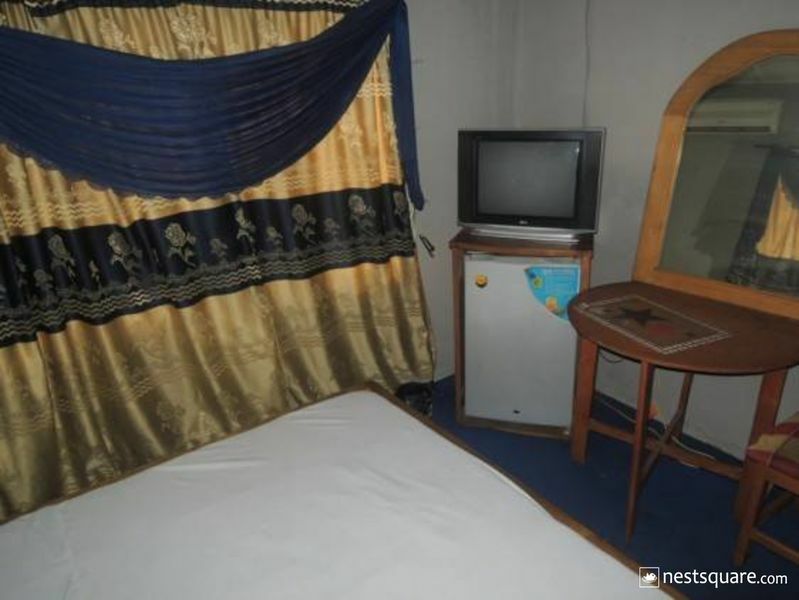 Our rooms come as single room with fan, single room with Air conditioner, double room with fan, double room with air conditioner. No matter your choice, they remain affordable and cozy. We offer onsite parking to our guests to ensure safety of their vehicles. Our establishment also has onsite security that ensures safety of lives too. Tasty meals are served in our restaurant and our bar provides a variety of drinks; alcoholic and nonalcoholic. Our staff are warm, professional and efficient and are dedicated to ensuring your stay is as comfortable as possible. 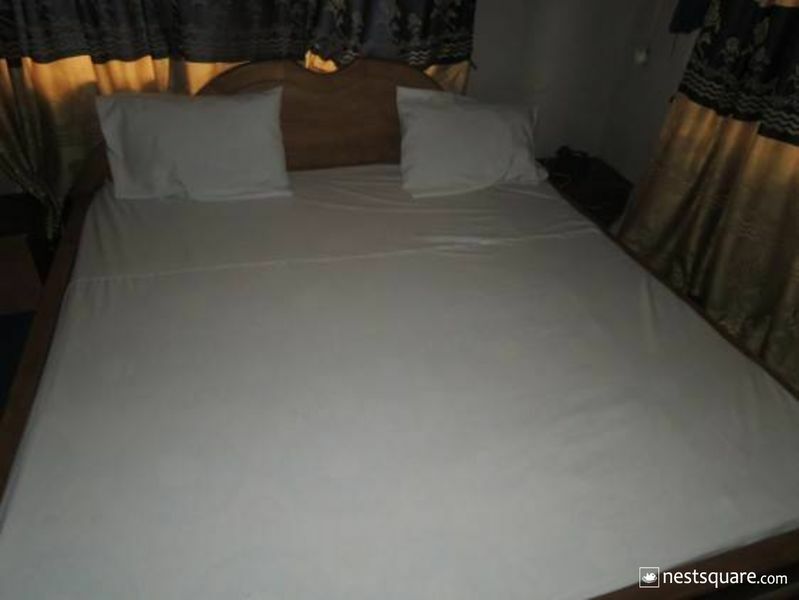 So, come and experience comfort like never before, come and experience Travelers guest mission guesthouse. 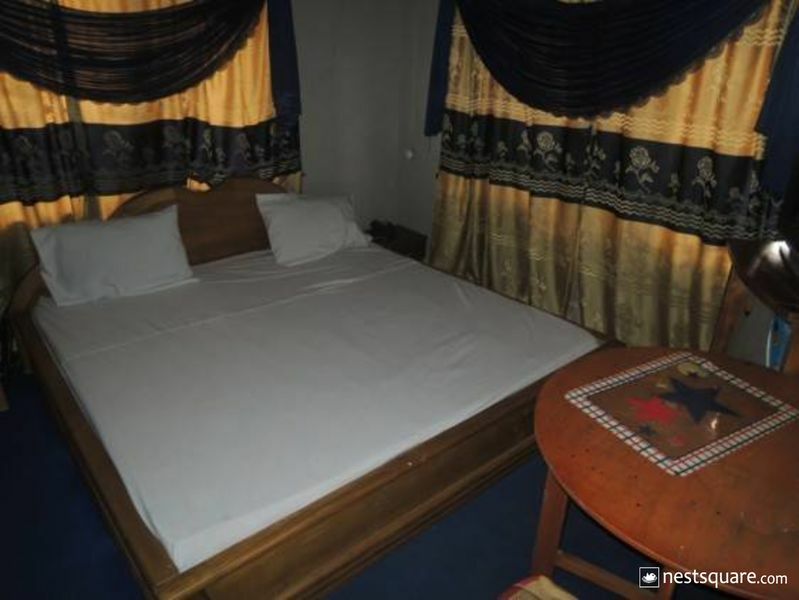 Travellers Mission Lodging is an affordable hotel in Ibadan, Oyo. 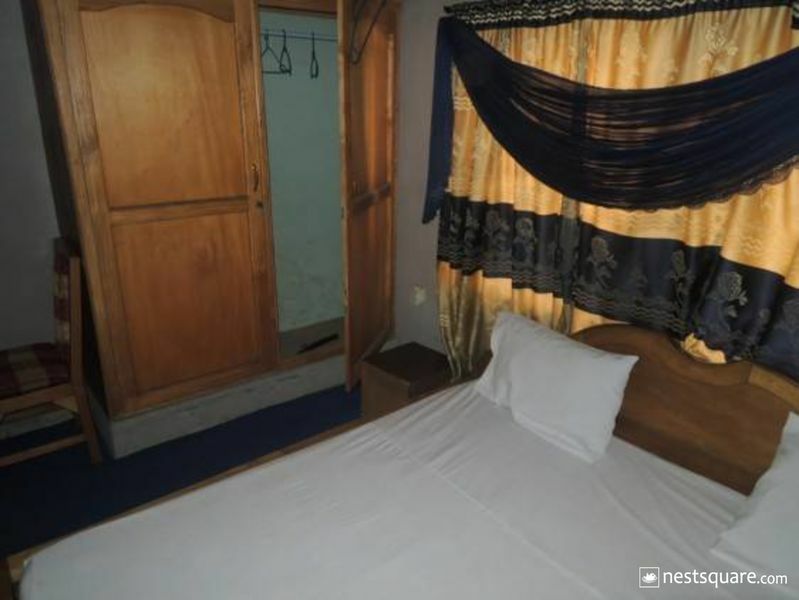 Travellers Mission Lodging is located at 2 Selia Amoke close, Adenuga Street, Behind Methodist Grammar school Bodija Ibadan, Oyo, Nigeria. Click here to view nearby places like Restaurants, Bank ATMs, etc.